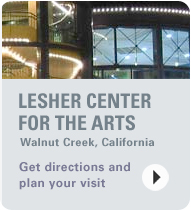 Located adjacent to the Center's main entry at: 1601 Civic Drive, Walnut Creek, CA 94596. Click here for directions. 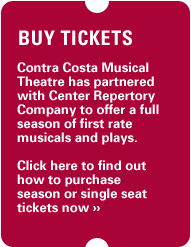 SEASON TICKETS for the 2019-2020 season will be available soon. Join our Mailing list to receive one.